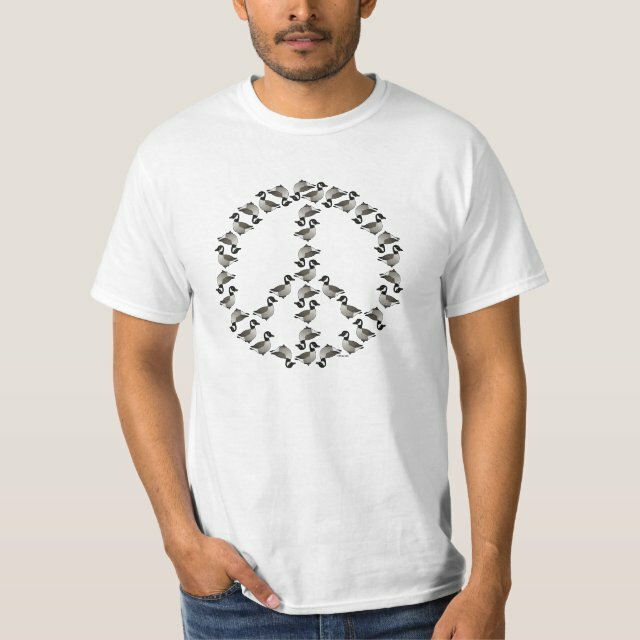 A group of cute cartoon Canada Geese form this Peace Symbol, also known as a Geese Symbol. You can customize this gift! Move the symbol around, change the background color or style, add text or images -- make it your own!